Parkwood Cottage is a three bedroom, self contained farm cottage. 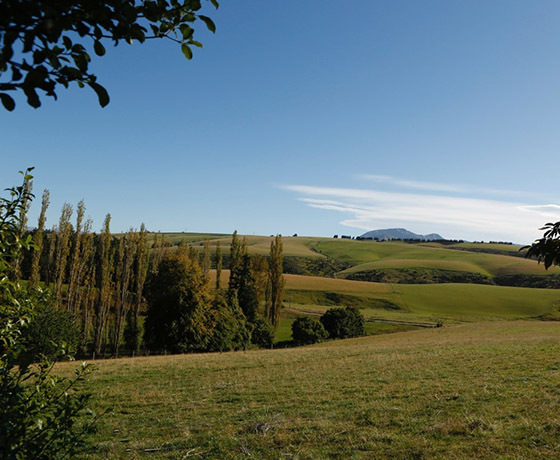 Situated 12kms from Fairlie and close to local ski fields. 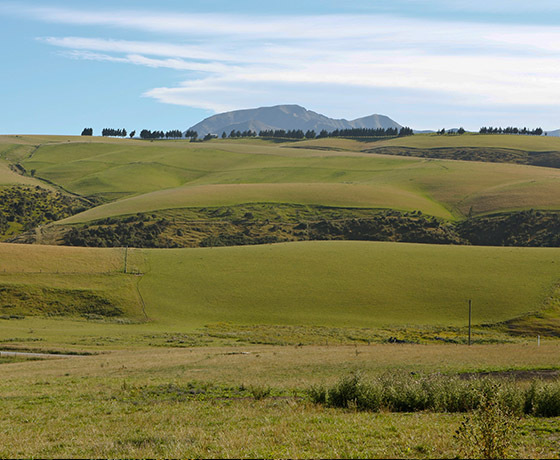 Nestled in a true farmyard setting, with mountain biking tracks, the farm also borders a forest with walking tracks. Farm tours are available on request where you can experience deer, sheep and cattle on the farm, or just enjoy the spectacular views from the top of the farm. 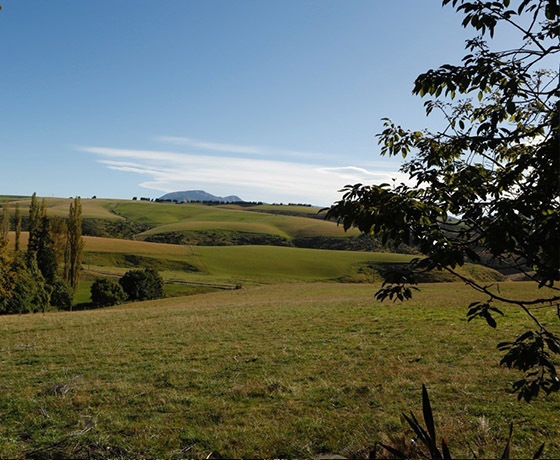 Enjoy sitting outside on the veranda cooking dinner on the barbeque while watching the animals grazing in the paddocks, or enjoy one of New Zealand’s fine wines watching the sunset over the hills. The Cottage is just minutes from Lake Opuha – perfect for fishing, boating and family picnics. 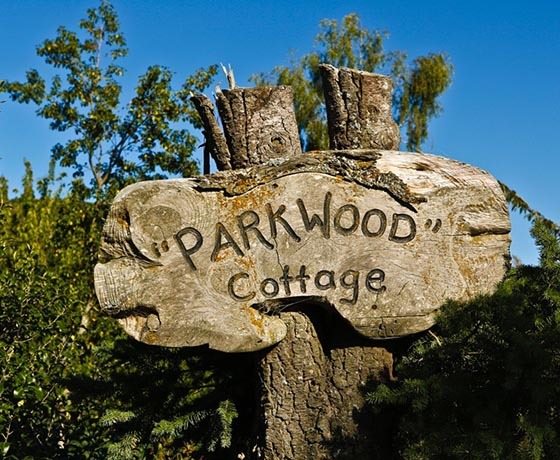 How to find Parkwood Cottage? From Fairlie, take Highway 72 towards Geraldine, turn right onto Middle Valley Road (approx 7kms from Fairlie). Parkwood Cottage is 5.2kms along Middle Valley Road on your right. Look for “550” on the gate and a green mailbox.